Y’all are going to love this post! We’ve tracked down a whole bunch of fabulous finds from the United States of America. 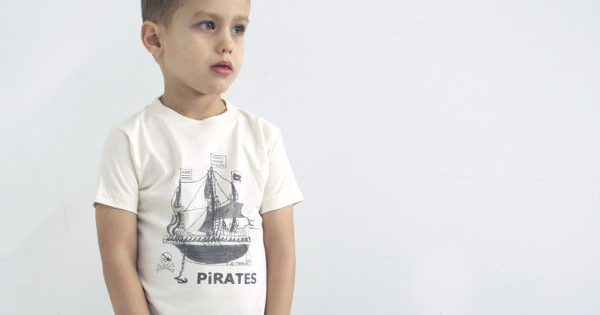 Did your favourite American made children’s brand or designer make the cut? Of course there are a bunch of clothing brands hailing from the USA, including the incredible Atsuyo Et Akiko – which hand silk screens its organic cotton tees. 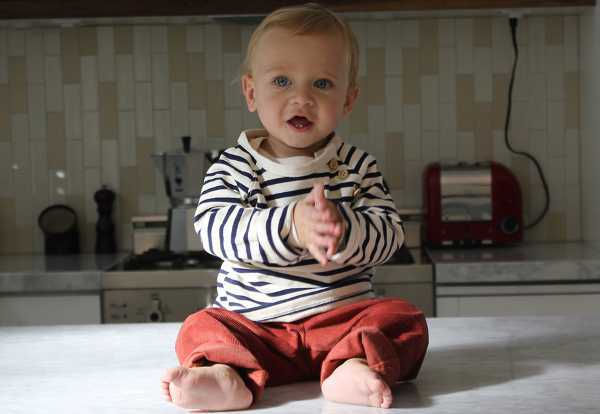 Mabo Children’s Clothier makes beautiful clothing, in just small runs, ensuring high quality and a sense of exclusivity. 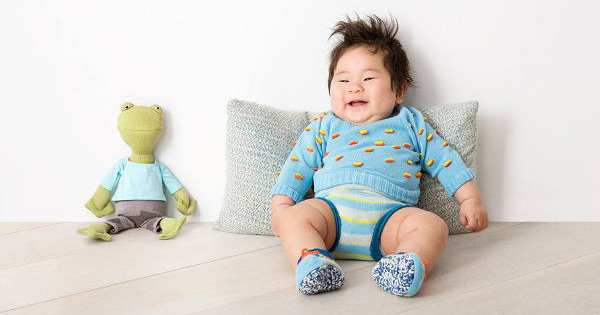 The knits from Baby Degen are made in New York, but rather than having a slick city look, they give off an air of country chic. Contemporary children’s seating doesn’t come much cooler than the ErgoErgo kids stool. Just be aware you will need a re-shipper to get these beauties to Australia. 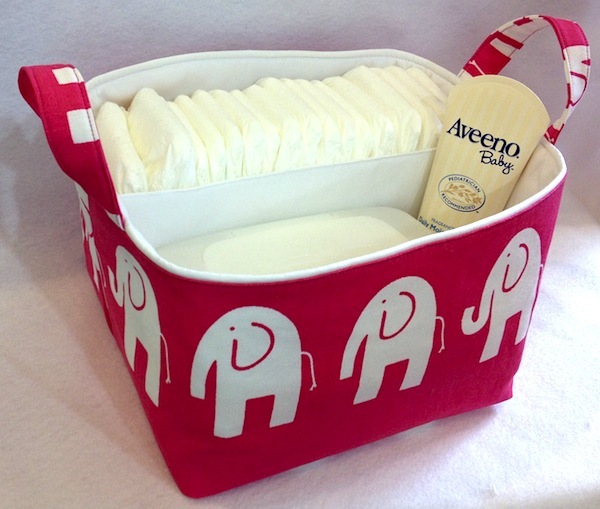 How about these Diaper Caddies – they’re practical, bright and colourful – they belong in every nursery! Made in the USA, the Portion Plate is a superb idea. 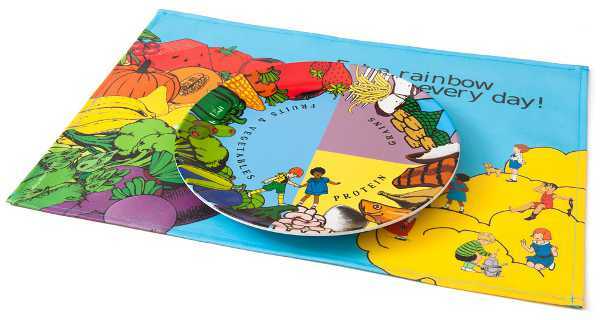 It creates a visual cue of how much of each food group children need at mealtimes. 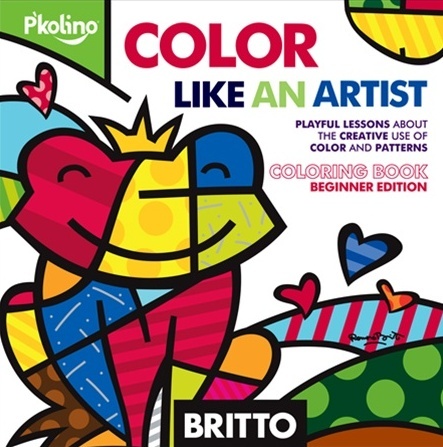 Art supplies for children, inspired by inspired by pop artist Romero Britto, Colour Like An Artist is a great range for getting the kids’ creative juices flowing. 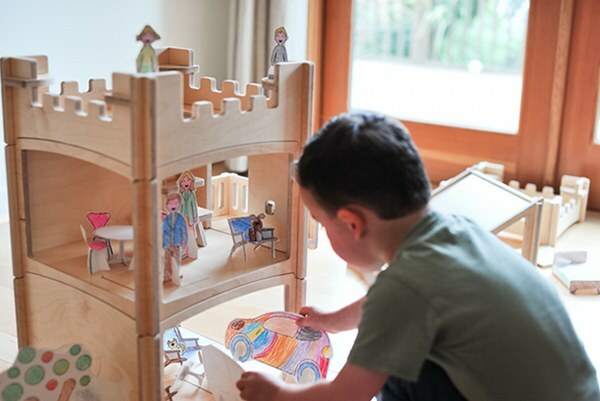 Architectural brilliance in miniature form, the Toideloi Stackhouse Dollhouse is an American-made stunner. 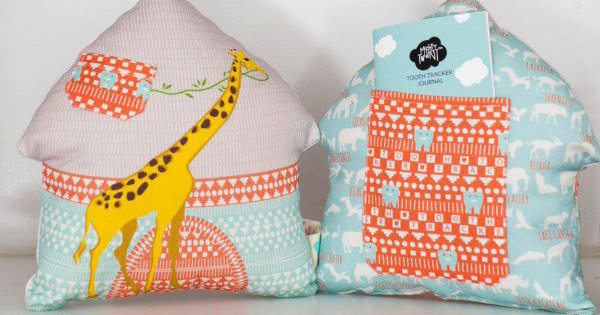 We’ve also shown you the creative loveliness of Mighty Twenty, which creates pillows to chronicle those all important childhood tooth losses. Of course this little collection is anything but comprehensive. It’s just a little tasting plate of what we cover from international designers, makers and movers and shakers in the children’s market. Our archives are full of amazing finds, and we have new discoveries to share everyday – so watch this space!